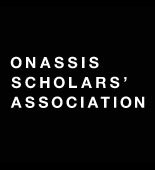 The Otegroup Telecommunications Museum participates in the ASF for the 5th year! 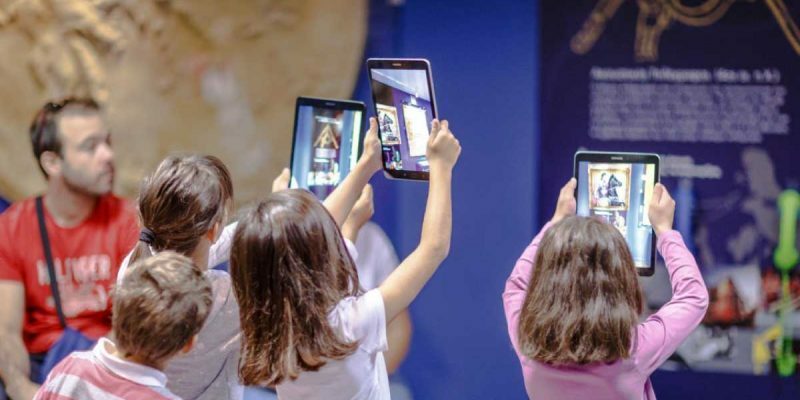 For the 5th year, the Otegroup Telecommunications Museum participates at the Athens Re-Science Festival with an exhibition entitled “#Smartstories in the Telecommunications Museum” and an art workshop for children (aged 8-12) “The Planet in a cube”. The exhibition “#Smartstories in the Telecommunications Museum” presents incidents and events closely related to the environment, the recycling and the climate change by using digital applications. Was there any recycling during the prehistorical era? What were the changes derived from the 1st industrial revolution in people’s lives and especially in the environment? What are the changes that occurred from the “smart” choices we make in our daily routine and the environment as well? The visitors will have the chance to look closely at rare telephone devices and live an audio experience! Last but not least, with the Museum’s tablets, they will “trigger” selected spots to learn about the smart cities and important events related to the environment. At the art workshop “The Planet in a cube”, children ( aged 8-12) will get inspired by the telephone devices and the environment and create 3D cube sculptures. It is an art project with 3D cubes, where children illustrate by drawing 4 telephone devices, 4 seasons and 4 climate events.